11.11 Lazada Online Revolution 2016! Shop Till Drop! 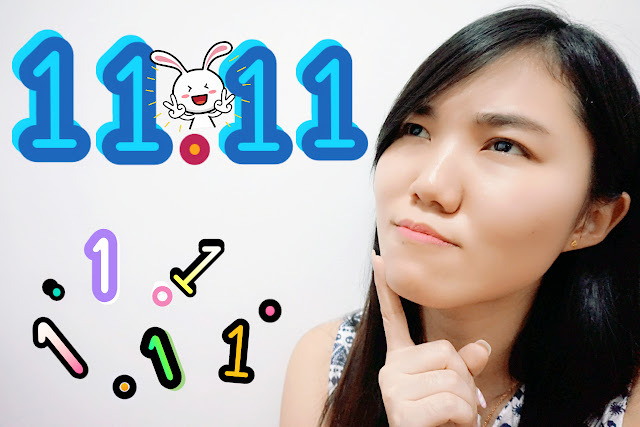 It is always the most excited moment when 11.11 comes. This indicates that something big is going to happen on 11.11 (11 November). Lazada is having a Lazada Online Revolution in conjunction of celebrating 11.11. Before this, I got myself the Box Of Joy from Lazada Malaysia. The box is really full of joy where I got so many stuffs contained in the red box. Don't forget to mark your calendar and get ready to shop till drop on 11.11! You will not want to miss this super great chance to grab something amazing from Lazada. Remember to visit www.lazada.com.my on the actual day!